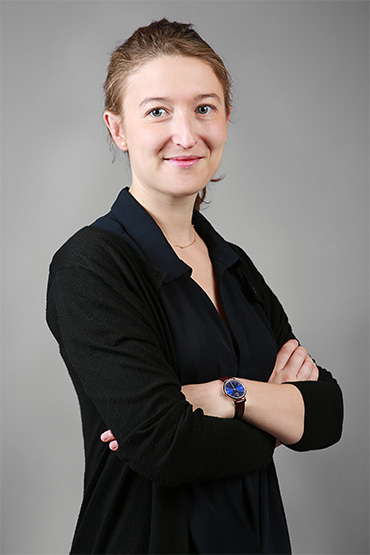 With a Master’s degree in Business law with a focus on Russian law, as well as a research Master in Private International Law and Commercial Law, Ilona is one of the very few lawyers in Paris who works for Russian or Russian-speaking private clients that have interests in France. She also assists French citizens in protecting their interests in Russia. She has received specific training in collaborative proceedings and alternative dispute resolution methods at the Haute Ecole des avocats conseils of Versailles. Ilona has worked in our Paris and Moscow offices since 2015, and joined the firm as an associate in 2018. She assists the firm’s partners on private clients files (divorce, child abduction, succession, filiation, enforcement of foreign decisions, enforcement measures) and general civil law (tort and contractual liability).